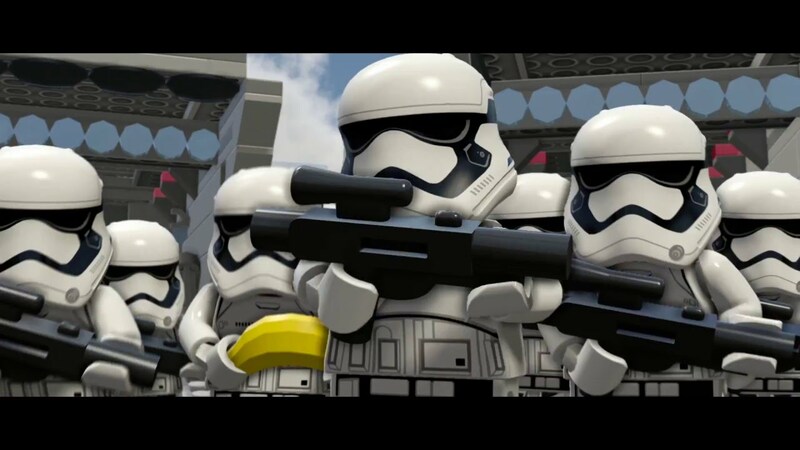 Lego Star Wars is a powerful combination of two of the very biggest brands in Toys! Lego provides the structural building play pattern which has been proven in studies to be hugely beneficial for developing the next generation of scientists, engineers & architects. Star Wars adds some iconic structures/space ships/vehicles/characters/creatures to the mix. Kids will play for hours putting together their favourite Lego set from the Lego Star Wars range. And unlike watching tablets or TV, playing with the award winning products in this range will have a positive educational/developmental impact on children. In excess of 100 Lego sets based on Star Wars have been released at some point in time. There are nine or ten still out today just based on The Force Awakens! Our favourite sets from the Lego Star Wars series are: 75105 Millenium Falcon (we had to pick this one! ), 75054 AT-AT and Lego Star Wars 10188 Death Star (this is a huge kit with 24 minifigures included and thousands of individual pieces! ).